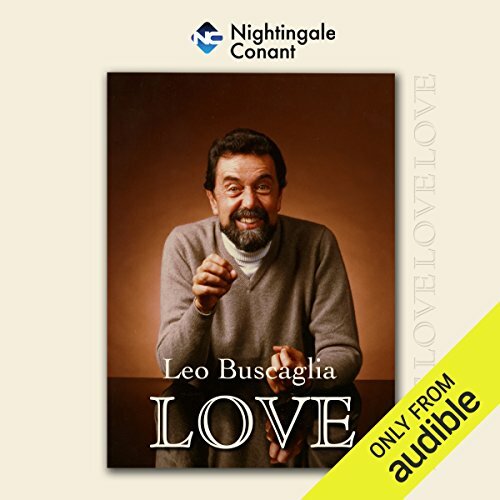 Showing results by narrator "Leo Buscaglia"
Leo Buscaglia suggests ways that we can bring more meaning to our lives by actively participating in the exciting process of love. He believed that love is something we can learn and share with parents, children, friends, and strangers, and in our current culture that seems so deeply divided, his message is needed now more than ever. In this series of live and studio segments and interviews, listen to the late Dr. Leo Buscaglia, one of the greatest experts on love, answer the question: What is love? After listening to this volume, you’ll have a very good understanding of his answer. 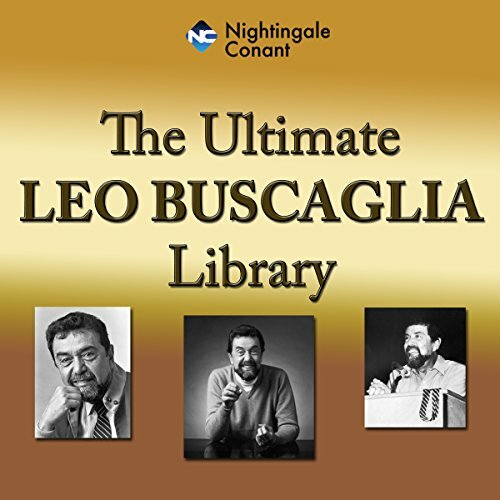 Embrace the philosophy of Leo Buscaglia! At a time when things are becoming increasingly impersonal, when electronic gadgets have taken the place of face-to-face embraces, when families are embittered and fragmented, a message of Leo's is more important than ever - the message of love. It's not a pipe dream. As crazy as things can get, love can abound in your life. Great! But not what I thought I was getting! 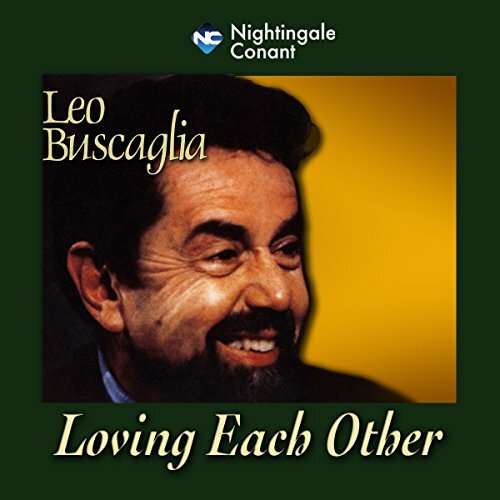 In Loving Each Other, Leo Buscaglia examines the complexities of human relationships and the dynamics of loving relationships. What are the qualities that people value most in others? Leo undertook his own personal survey to find out. This special audio program is based, in part, on the interesting responses he received. 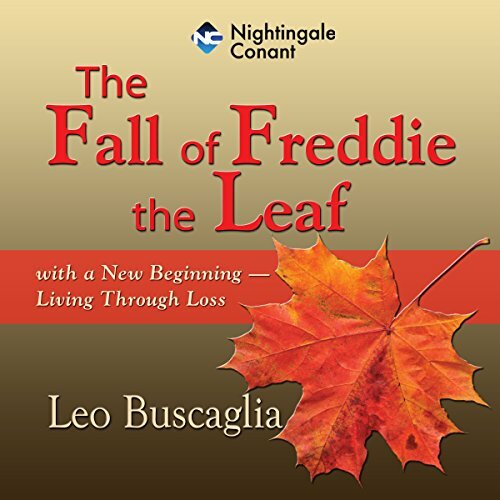 The Fall of Freddie the Leaf is a warm, thought-provoking tale about how Freddie and his companion leaves change with the passing seasons and the coming of winter. This beautiful and engaging tale symbolizes death and its profound effects on those left behind. This audio program takes you through the stages of grief and sorrow. Leo shares his experiences and those of others who have found strength in the time of sorrow. In everyone's life, there's one journey that stands out...the one in which you discover yourself and your mission in life. 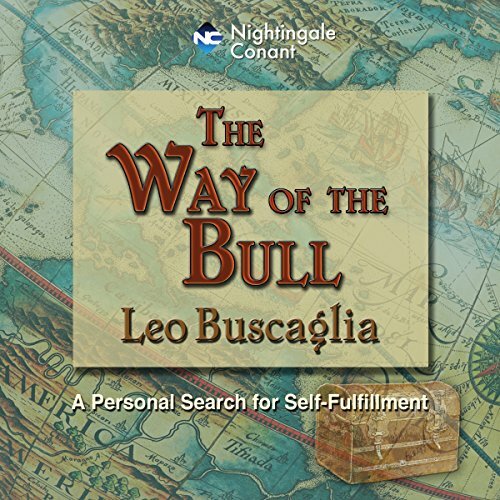 Join Leo Buscaglia on his journey of a lifetime! Leo's destination: the Orient and beyond. Leo's mission: discovery of self. Rediscovery and verification of the ancient truths. And a searchfor beauty, friendship, and understanding.